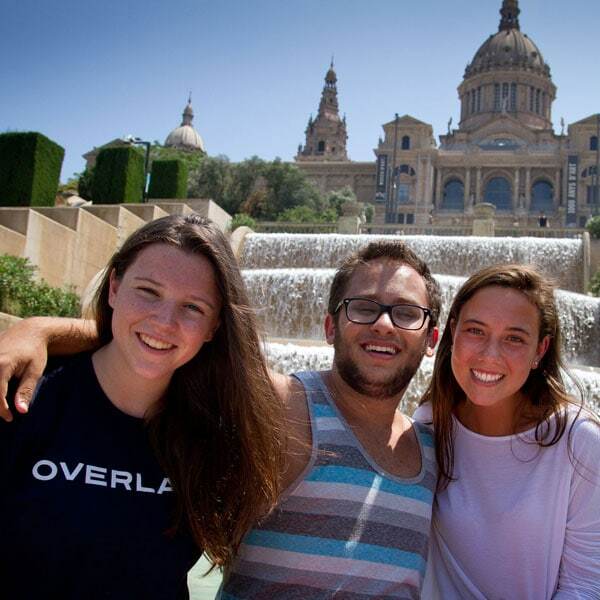 Far more than simply a summer camp experience, Overland is a life experience with value and resonance that extends far beyond the boundaries of a single summer. In everything we do, we seek to inspire our students to see how beautiful and exciting, how full of promise the world is. 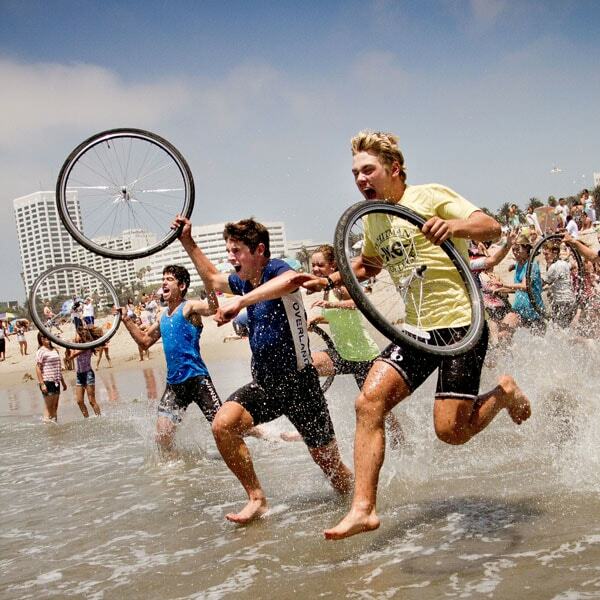 Each of our summer adventure trips for teens offers carefully crafted groups and capable, caring leaders. Our adventures are many: hiking, biking, kayaking, rafting, climbing and more. And our destinations include some of the world’s most beautiful mountains, coastlines and countrysides. But Overland is more than exciting activities, more than great destinations. Overland is a chance step out into the world on your own, while sharing in the friendships and fun of a close group with terrific leadership. In a pivotal stage of my life Overland was there to teach me how to become a leader. We felt Jackson would benefit from an experience that promoted independence. We wanted him with good kids and inspiring leaders so he could grow. Overland teaches reverence, respect and appreciation for the natural world. Jane considers sunrises and sunsets, the stars, beaches and mountains and forests and plains, even the wind, in a completely different sense than she did before her Overland summers. 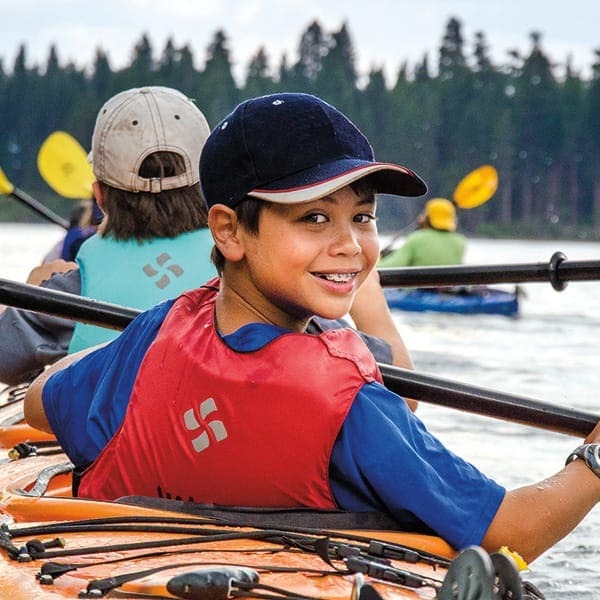 Overland offers teen summer adventure camps, trips and travel programs with a focus on hiking and biking.